Key Lime Pie may be the perfect dessert. It’s light and creamy with a tart citrus flavor balanced by a bit of sweetness. I love this pie when I crave a little something after a good meal but I don’t have room for anything heavy. This is the reason that Key Lime Pie is one of the few desserts I’ll order at a restaurant. Sometimes I’ll order a slice with extra forks and share it with the table. Each bite elicits yummy sounds as we all dig in. Afterwards, as we look longingly at the empty plate with only a few lonely crumbs, we all agree that Key Lime Pie is pure heaven. Actually, I can’t say we have that experience every time we order Key Lime Pie out. Sometimes it is not all that flavorful or it is too sweet. Why do they do that to a dessert that is supposed to be tart? 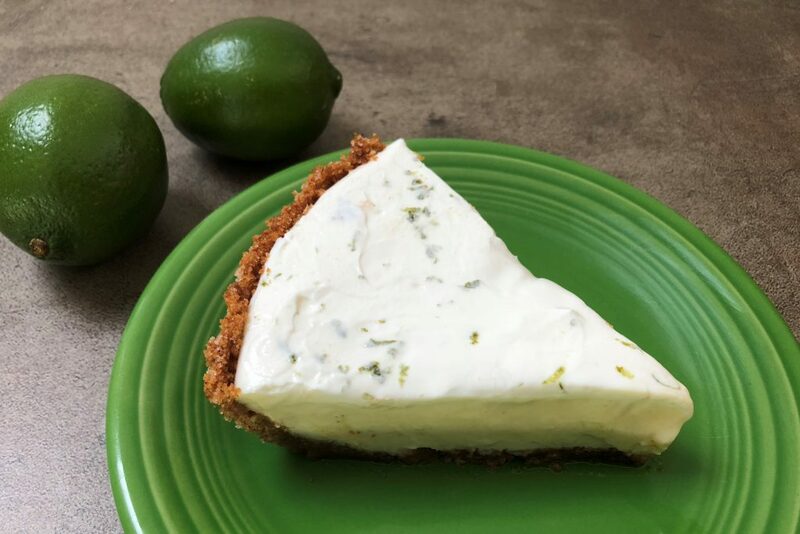 I have even been to places in South Florida where they have big signs out front raving about their amazing Key Lime Pie, only to find that it is just ho-hum. 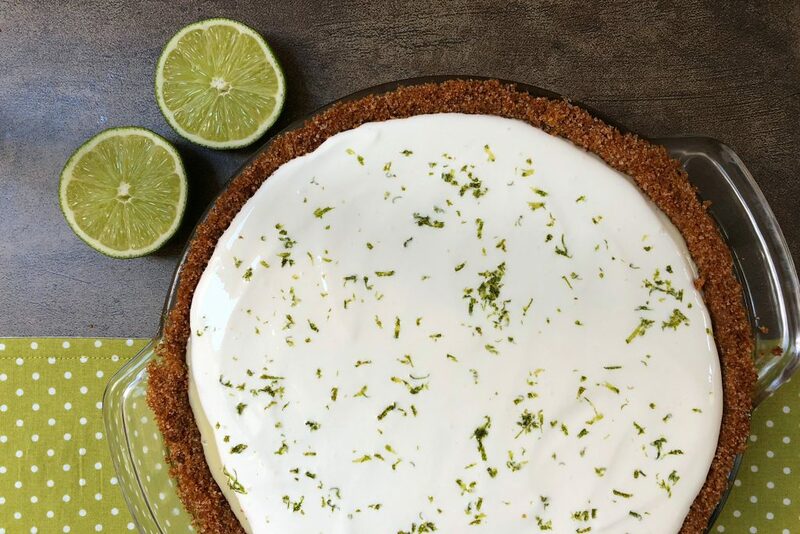 This recipe for Key Lime Pie is so much better and I am very happy to have it in my repertoire. 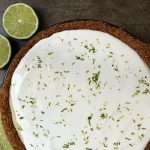 It is made with lots of fresh limes and has the classic graham cracker crust. What makes it a little different, is that instead of being topped with whipped cream, it is topped with a sweetened sour cream. You be the judge but I really like the smooth texture and the tang the sour cream gives. I think Emeril Lagasse agrees since this recipe is one of his. I came across it about 15 years ago and have been using it ever since to make the best Key Lime Pie out there. Adapted from Emeril Lagasse’s recipe. To make the crust - Preheat oven to 375° F.
In a bowl, mix the graham cracker crumbs, sugar and the melted butter until the crumbs are moist. Press the crumbs into a 9 inch pie plate to form the crust. Start with the sides to get an even wall, then press down the bottom. Bake for about 12 - 15 minutes or until browned. Cool the pie crust before adding the filling. To make the pie. 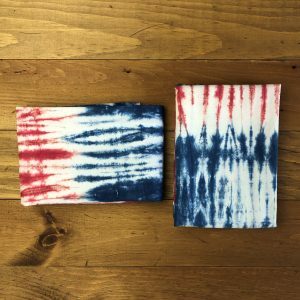 - Lower oven temperature to 325° F.
In a large mixing bowl, whisk together the sweetened condensed milk, eggs, and the lime juice until fully combined. Pour the mixture into the cooled pie crust. Bake for 15 minutes. The top will feel solid but may be still wobbly. Cool for 15 minutes then chill in the refrigerator for at least 2 hours. In a small bowl mix together the sour cream and the confectionery sugar. 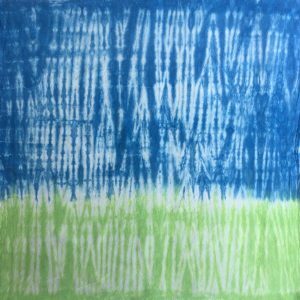 Chill for 15 minutes. Spread the sour cream topping over the chilled pie. Sprinkle the lime zest over the top. Chill the pie again until you are ready to serve. I use the larger Persian limes because my grocery store does not often carry the Key limes. The pie still tasted great. If you do use Key limes, you will need more of them since they are a lot smaller. I use a food processor to make the graham cracker crumbs. Another method is to put the crackers in a big zip-lock bag and crush them with a rolling pin. If you prefer, you can always use a whipped cream topping for this pie. Subscribe and I’ll let you know when the next recipe is published.